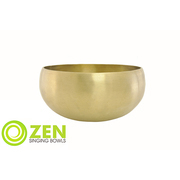 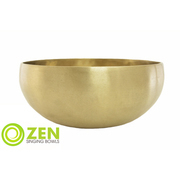 The Bioconcert series of Zen Singing Bowls has been designed for sound baths and concerts rather then therapeutic sound massage. 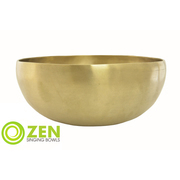 The focus on these bowls is an extra long sustain and larger volume of sound. 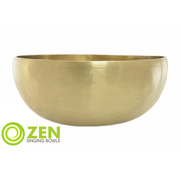 The bowls have been made to the same high quality standards as the therapeutic line for quality of metal and quality of tone. 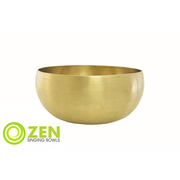 Each bowl comes with a case, cushion and striker, and a sound file can be found for each type produced here.